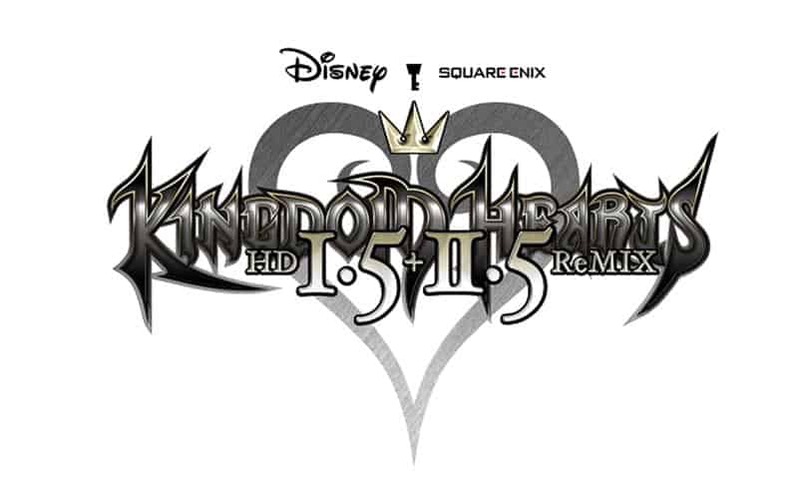 WATCH: Kingdom Hearts HD 1.5 and 2.5 ReMIX Announcement Trailer | Nerd Much? Apparently Square Enix was listening to fans that begged for a next-gen remaster of the Kingdom Hearts collection. At Paris Games Week, Square Enix and Disney revealed Kingdom Hearts HD 1.5 + 2.5 ReMix, which is an HD remastered compilation of six adventures from the beloved Kingdom Hearts series. This is a perfect chance for fans and newcomers alike to experience almost the entire collection prior to the release of Kingdom Hearts 3 (although we still don’t have a timeframe for that). We also have Kingdom Hearts 2.8 Final Chapter Prologue HD, which is a successor to Kingdom Hearts HD 2.5 ReMix and includes Kingdom Hearts Dream Drop Distance HD, Kingdom Hearts 0.2: Birth by Sleep – A Fragmentary Passage, and Kingdom Hearts χ Back Cover, to look forward to on January 24, 2017. Both collections were previously released for PlayStation 3 in 2013 and 2014, respectively. Kingdom Hearts 1.5 + 2.5 ReMIX is set to launch on the PlayStation 4 on March 28, 2017.